Globalization is a process that is facilitated by three key organizations. These organizations include World Trade Organization (WTO), International Monetary Fund (IMF) and World Bank. In most cases, many of us get a bit confused when looking at World Bank and International Monetary Fund (IMF) in regards to their member nations, functions, objectives and structure. These two organizations are different but the major difference is that World Bank has been established as a development organization while IMF was founded as a cooperative organization. To further explain this; World Bank provides financial aid to developing countries across the world while International Monetary Fund (IMF) reduces poverty, facilitates that the rate of employment is high, promotes financial stability and also promotes international trade. International Monetary Fund (IMF) is a Bretton Woods Institution which was founded in 1994 and was based in Washington, D.C., USA. However it began its operations in 1947. In its early stages, it only had 31 member countries which have since increased to 188 countries. International Monetary Fund (IMF) is a unitary organization and it is affiliated with the United Nations Organization (UNO). Its member countries have access to concessional and non-concessional resources. IMF’s main function is to critically look at the International Monetary System. In 2012, its area of operation was extended and enabled it to oversee all matters that relate to finance as well as macro economics. It ensures that this system brings about sustainable growth of the economy, reduce poverty, enable financial stability and promote international trade. Every member nation has its own borrowing rights as well as voting power which are determined by the quota which is taken to be the base. Each member nation contributes to the fund in a fixed quota as decided by the nation’s income and its international trade. World Bank is a global organization that works to provide developing countries with loans to help them eliminate poverty. 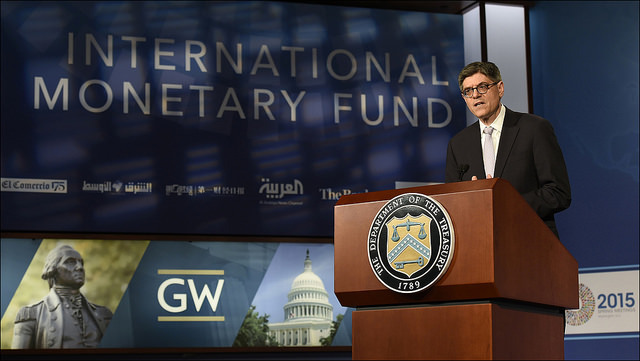 Just like IMF, it was formed at the Bretton Woods conference which was held in Washington D.C., in the year 1994. This financial institution started as a single organization but currently, it is made up of a group of five organizations which are; the International Bank for Reconstruction and Development (IBRD), International Centre for Settlement of Investment Disputes (ICSID), International Finance Cooperation (IFC), International Development Association (IDA) and Multilateral Investment Guarantee Agency (MIGA). International Bank for Reconstruction and Development (IBRD) and International Development Association (IDA) are the two main constituents of the World Bank. It is part of the World Bank Group and it is also a member of the United Nations Development Group. Currently, the member countries of International Bank for Reconstruction and Development (IBRD) are 188 countries and those of and International Development Association (IDA) are 172 countries. The reason behind the establishment of World Bank was to help the economies that had suffered due to World War-ii but it later aimed to assist the under-developed countries into eradicating poverty and becoming developed. IMF is an organization that controls the International Monetary System while World Bank is a global financial institution that lends money to developing member countries so as to eradicate poverty and promote economic development. IMF focuses on economic stability, poverty reduction and a steady economic growth of the member states. World Bank on the other hand focuses on economic development of developing countries and provides channels for borrowing. 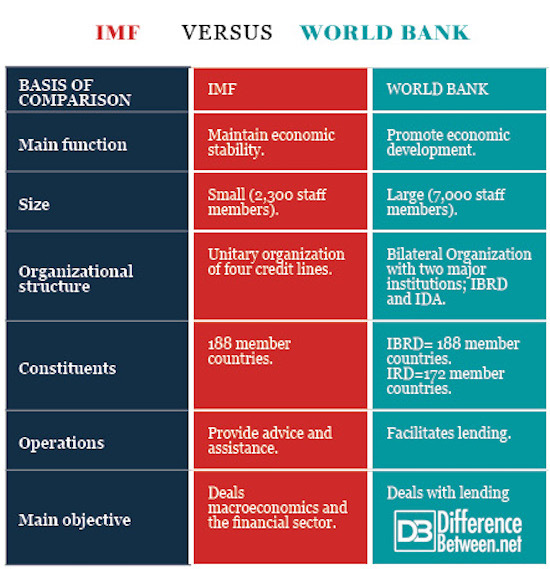 World Bank is larger than IMF in terms of size which is measured by looking at the members of staff. IMF has got a total of 2,300 staff members approximately while World Bank has got an approximate of 7,000 staff members. World Bank is more than three times larger than IMF. IMF is a unitary organization with four credit lines while the World Bank is a Bilateral organization with two major constituents which are; International Bank for Reconstruction and Development (IBRD) and International Development Association (IDA). IMF has got 188 member countries while World Bank has 188 member countries of International Bank for Reconstruction and Development (IBRD) and 172 member countries of International Development Association (IDA). IMF provides advice and assistance while World Bank lends finances to its member countries. IMF’s major objective is to deal with financial matters and macroeconomics. The main objective of World Bank on the other hand is to promote economic development. International Monetary Fund (IMF) and World Bank are the Bretton Woods Organization which was formed in the year 1994 in Washington D. C., USA. 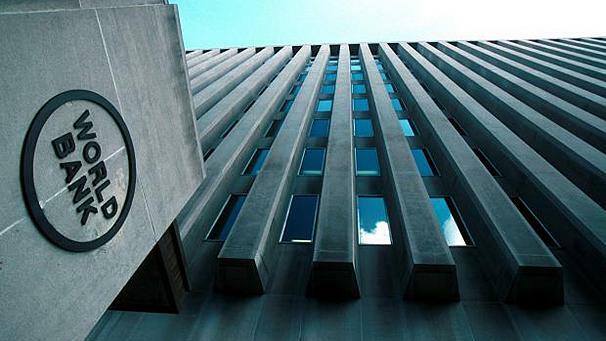 World Bank has 188 member states, while World Bank has 188 member states in the IBRD (International Bank for Reconstruction and Development) and 172 member states in the IRD (International Development Association). These two International Organizations have many things in common and they also have a couple of differences. They both support the economic system and the International Monetary System. Most if not all the countries of the world are members of these two organizations. In one way or another International Monetary Fund (IMF) and World Bank are affiliated with the United Nations Organization (UNO). Evah Kungu. "Difference Between IMF and World Bank." DifferenceBetween.net. July 17, 2018 < http://www.differencebetween.net/business/difference-between-imf-and-world-bank/ >. Abiad, Abdul, Giovanni Dell’Ariccia, and Bin Li. 2011.”Creditless Recoveries.”Working Paper 11/58, International Monetary Fund, Washington, DC. Buira, A. (2003). Challenges to the World Bank and IMF: Developing Country Perspectives. Anthem Press.